Bay Industrial - Bay Industrial heat transfer specialists, heat exchangers, temperature control, temperature sensors, and instrumentation. 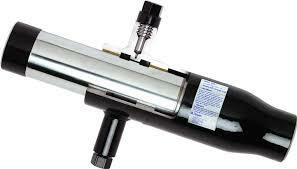 Bay Industrial carries thermal fluid heaters (glycol & oil) as well as industrial steam boilers. 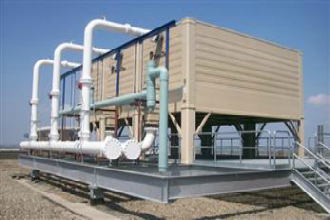 Tower Tech, manufacturer of the world’s most efficient cooling tower. 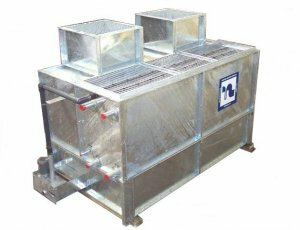 The patented Modular Cooling Tower has been specified by more than a thousand discerning users who demand the greatest process efficiency and the best reliability and built-in redundancy. 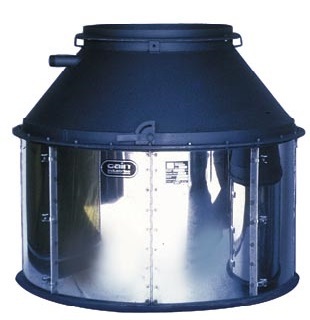 Bay Industrial offers a complete line of Hyspan Expansion Joints. 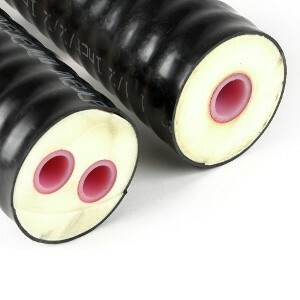 We also offer Pre-insulated piping products from Rehau and Perma-Pipe. 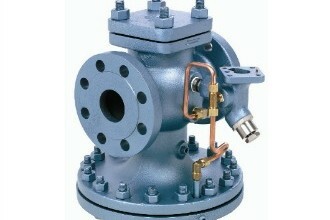 Bay Industrial supplies a range of products to serve all you steam specialty needs. 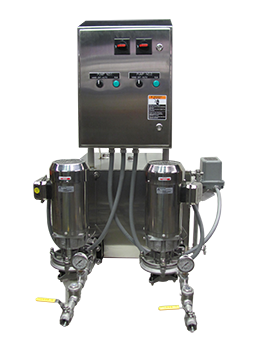 From condensate pumps, to steam traps, to strainers, we are able to provide solutions to any issue you may be having with your steam system. 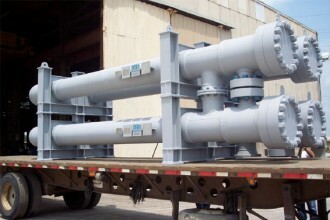 We offer a complete line of Watson McDaniel products which have been used in industrial steam applications since 1878. 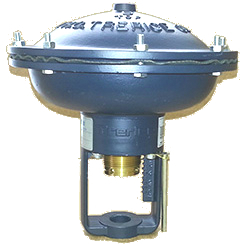 Bay Industrial supplies a wide range of controls and regulators manufactured by Watson McDaniel, Trerice, Samson Controls and EZ Heater. 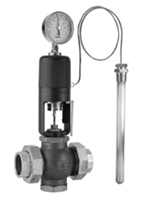 Our product line includes temperature and pressure control Valves & regulators, self-operating control systems, air operated 2 & 3 way control valves, pressure reducing valves, safety relief valves and electric controls. 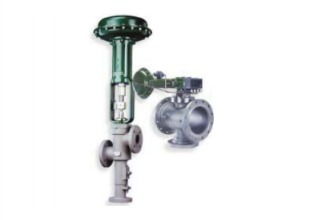 Bay Industrial is able to offer a complete line of instrumentation and controls. Bay Industrial represents the H.O. 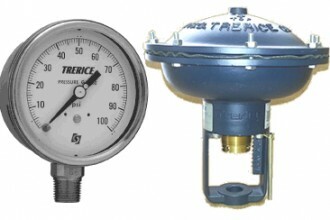 Trerice Company which manufactures thermometers and pressure gauges that meet any requirements you may have. 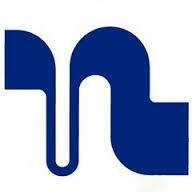 Bay Industrial also supplies instrumentation manufactured by Nanmac including thermocouples, RTDs, meters and displays. 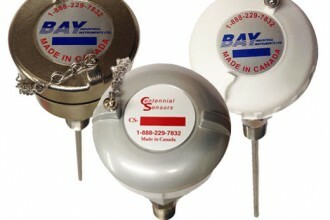 Centennial Sensors are custom made to your exact specifications. Our Thermoucouples and RTDs can be used for a number of applications including industrial – food & dairy – pharmaceutical – plastics and can be manufactured using a variety of materials and components. Since 1988 Heat-Line has been developing advanced freeze protection systems to solve specific pipe freezing and roof de-icing issues. 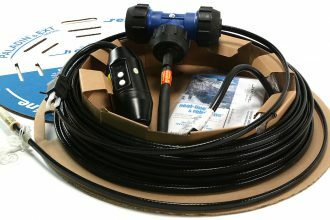 Heat-Line provides heating cable solutions that are fully certified and suitable for installation in multiple freeze protection applications including new/ existing residential water supply pipes, new/ existing municipal water supply pipes, sump pump lines, drilled/ dug wells, small/ large diameter drain pipes, sewage/ septic pipes and drains, small/ large diameter culverts, metal/ non-metal tanks and vessels, and roof de-icing.